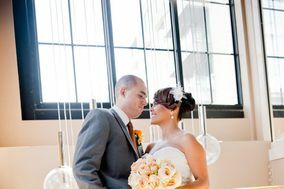 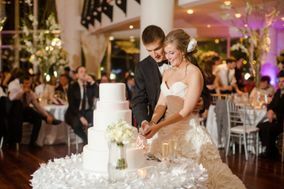 The US capitol is known for many things, but a gorgeous wedding may not necessarily be at the top of the list. 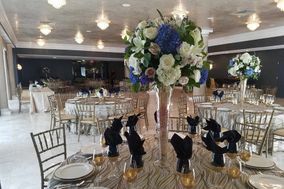 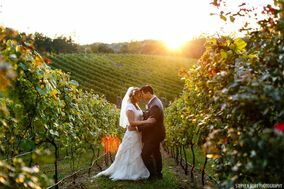 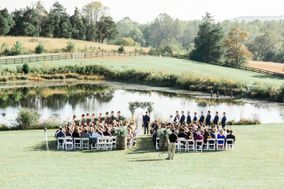 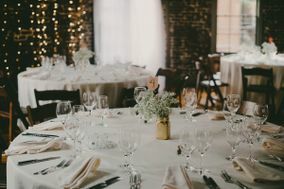 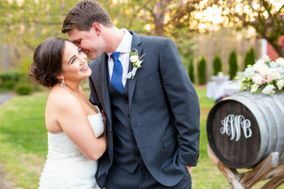 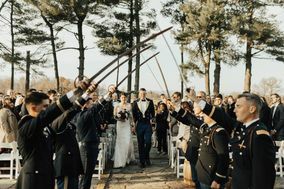 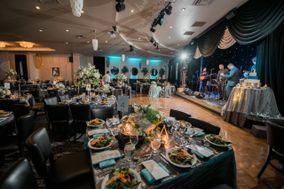 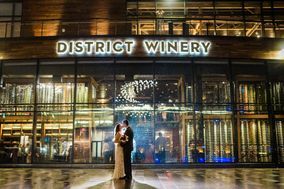 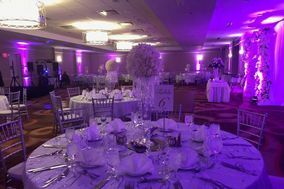 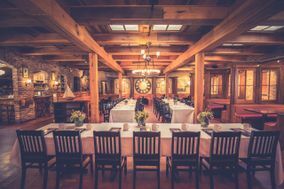 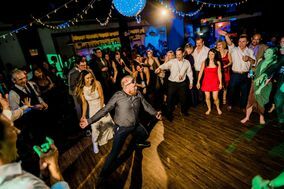 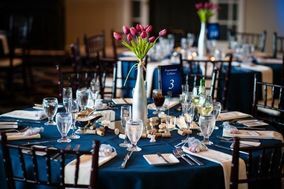 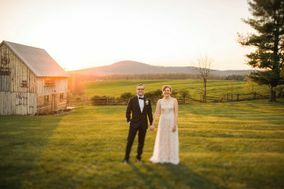 If you're hosting a wedding in the DC area, there are a ton of great things you can do, and we're here to guide you in the wedding planning process. 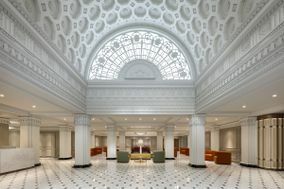 Washington DC, also known as the District, is steeped in history while still maintaining it's modern metropolitan feel. 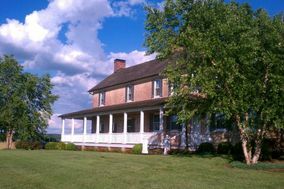 At roughly 69 square miles, DC is quite small as far as cities go. 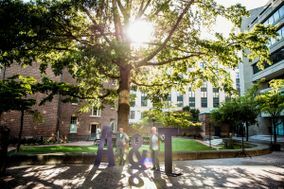 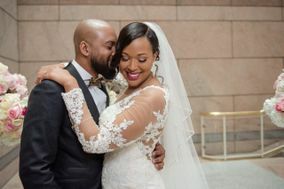 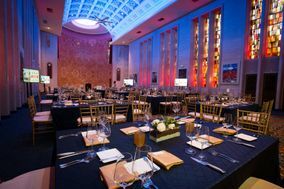 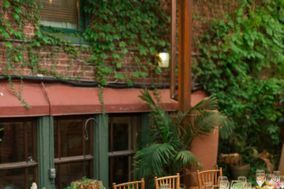 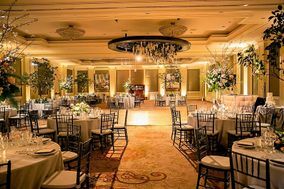 But don't let size fool you, Washington, DC is full of wedding reception venues and wedding locations that will make your wedding a stunning success. 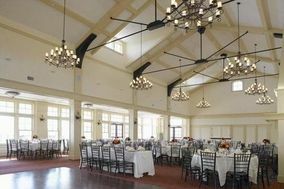 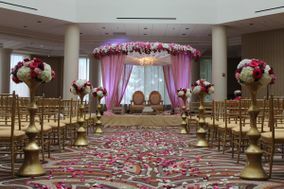 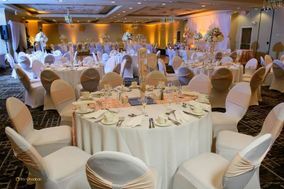 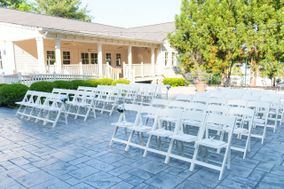 The first part of the wedding process is to decide on a date and wedding venue. 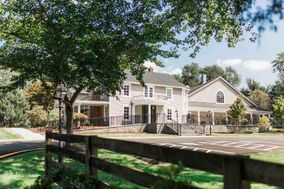 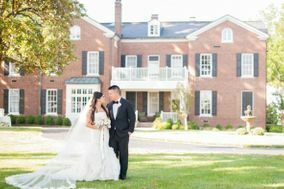 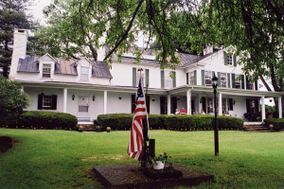 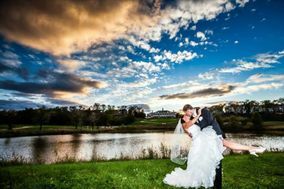 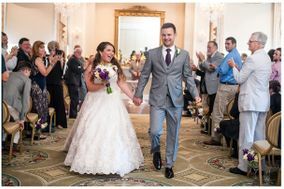 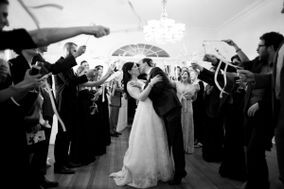 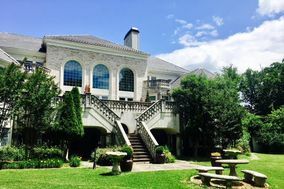 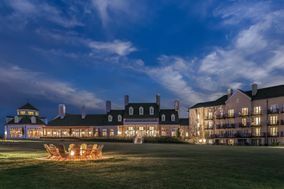 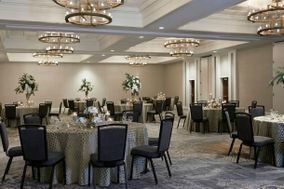 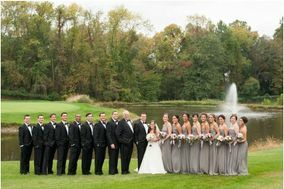 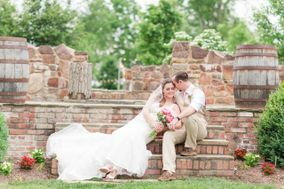 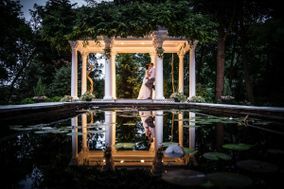 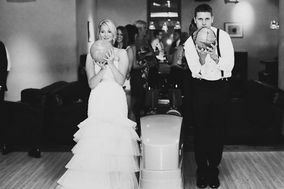 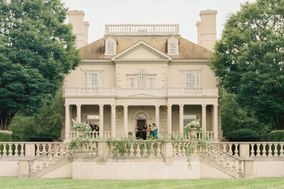 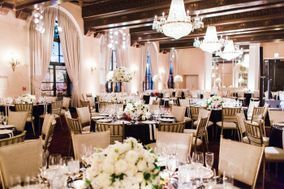 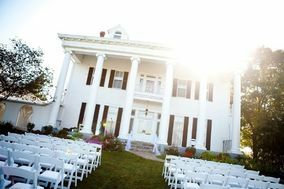 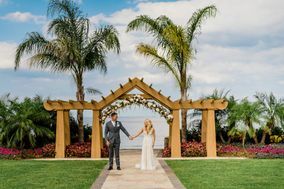 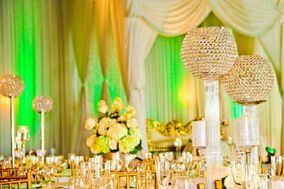 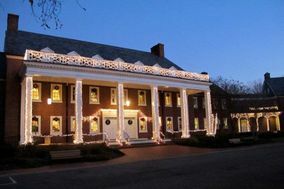 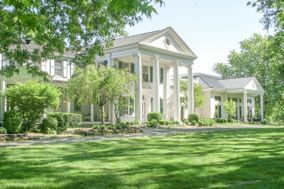 Popular wedding locations to have your wedding ceremony and reception in Washington DC include: mansions, restaurants, hotels, and historic venues. 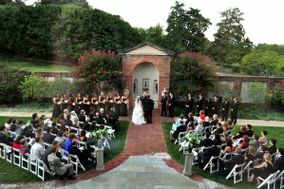 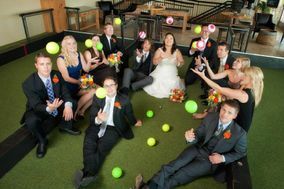 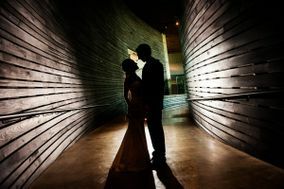 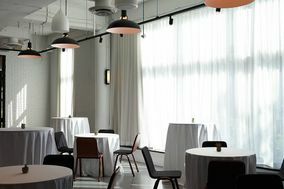 If you're looking for something outside of the box, museums are a fun and unique wedding venue for your Washington DC wedding ceremony. 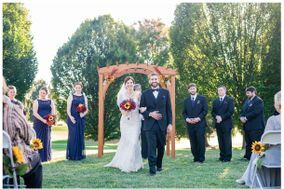 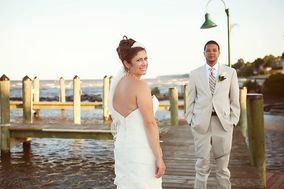 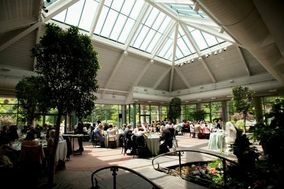 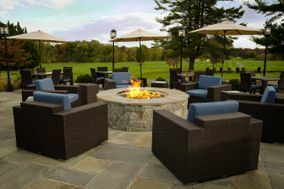 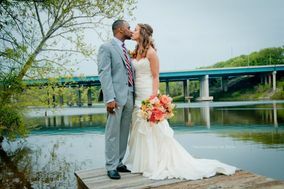 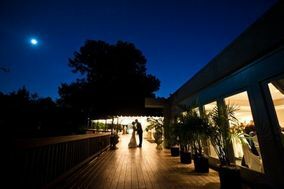 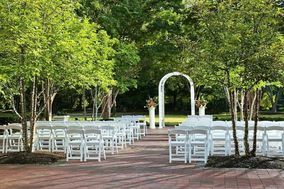 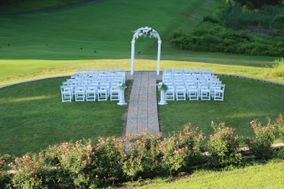 If you want an outdoor wedding location, set up in one of many parks or along the Potomac river. 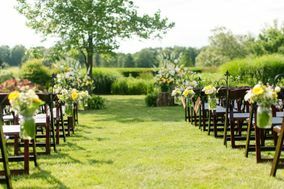 Just make sure to check if you need any special permission for a lush outdoor wedding. 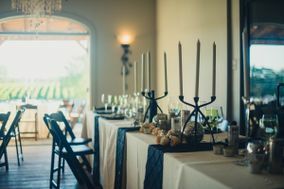 As for costs, here are a few things to consider. 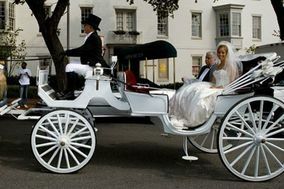 The average price for a wedding in DC is around $35,000, about $6,000 above the national average of $29,000. 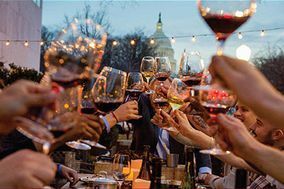 To surrounding Marylanders and Virginians, DC is known for it's dense traffic, so when traveling into the city it's best to give yourself extra travel time. 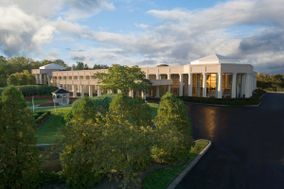 If you or your guests are flying into the area, Washington DC has two major airports. 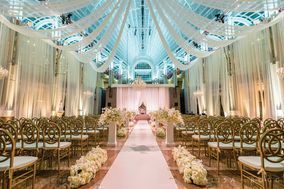 Ronald Reagan National Airport, available for flights to the US and its territories, is only about a 15 minute car ride or half hour metro ride to wedding venues located around the center of the city. 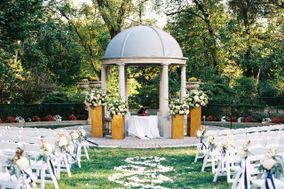 The travel time depends entirely on your wedding location. 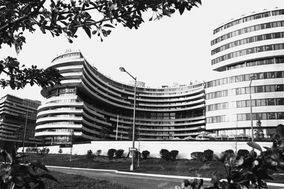 The second is Washington Dulles International airport. 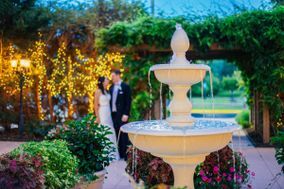 Dulles will be a bit further from wedding venues in the center of the city, but has international flight options. 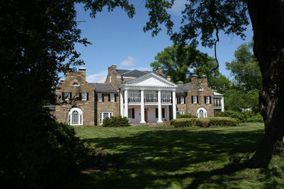 The drive from Dulles to DC is about 45 minutes. 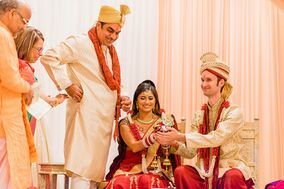 A metro ride would be about an hour and ten minutes. 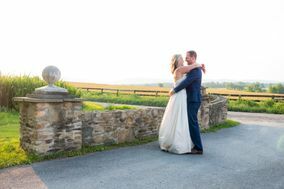 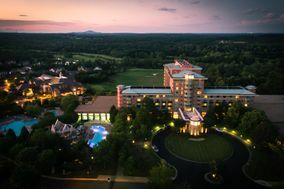 If guests are driving to Washington DC wedding locations, highways connect in the city from every direction. 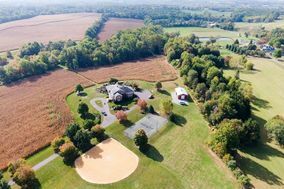 Route 495, also known as the Capital Beltway, loops around the outside boundaries of DC as well as continuing into the city and can be accessed from any direction. 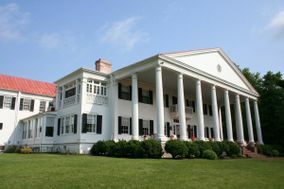 Route 66 from the west is another option when driving into the District. 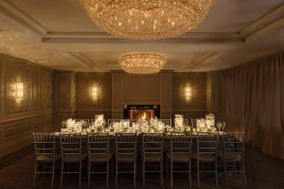 For hotel accommodations, the average price for a night in Washington DC is about $148. 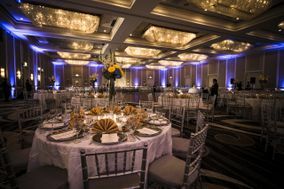 If you are looking to host a large number of guests in the same hotel, we suggest checking out this fabulous hotel block service. 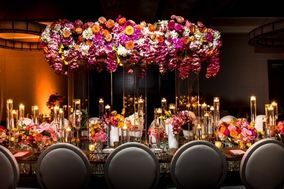 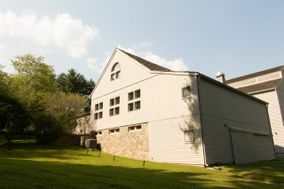 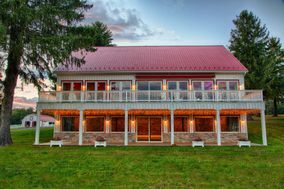 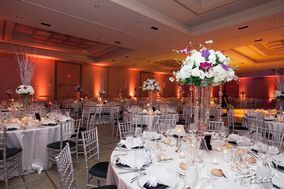 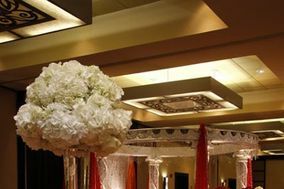 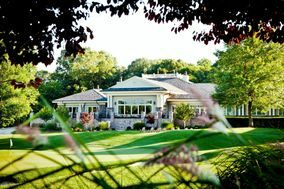 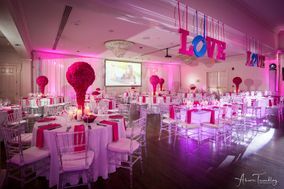 It will help you get the best rate for rooms near your wedding venue. 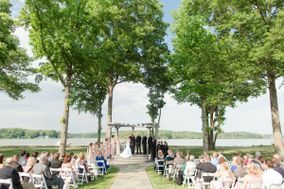 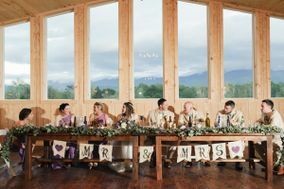 Whether you're planning to get married at an indoor or outdoor wedding venue, weather can impact your special day. 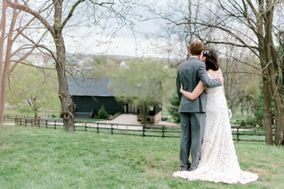 Here are a few things you should know about the weather when planning a Washington, DC wedding. 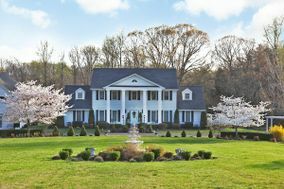 DC is known for hot and humid summers, pleasant springs and autumns, and cold winters with occasional snow. 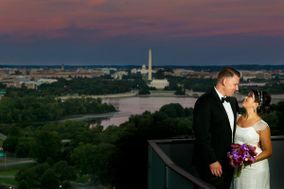 The safest time to host a DC wedding, weatherwise, would be in the spring or fall. 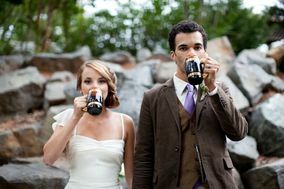 Preferably between March and June or late August to November. 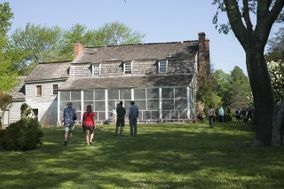 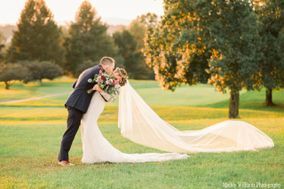 The warm season, with hot and humid conditions, tends to last from the end of May to the middle of September.These days, on average, will have a temperature above 79 degrees. 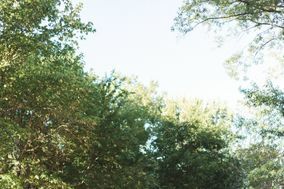 The hottest days of the year are expected around the middle of July. 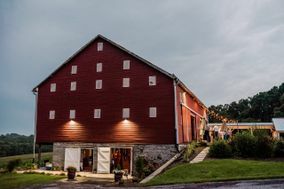 Summers in the District are also known for scattered thunderstorms, but those can often be waited out. 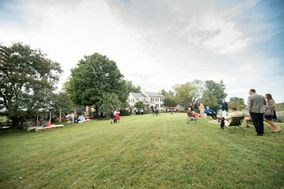 Weather conditions in the area can change within minutes. 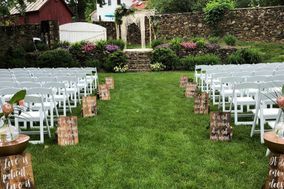 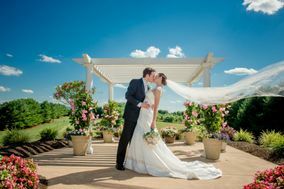 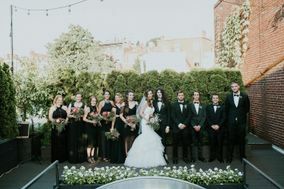 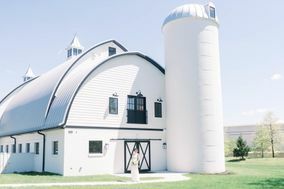 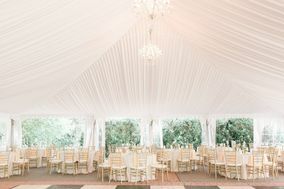 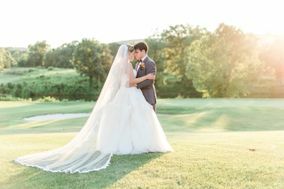 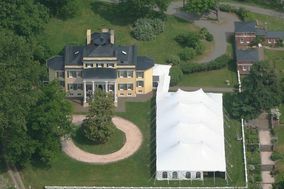 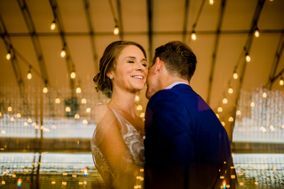 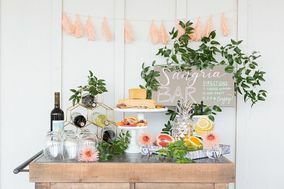 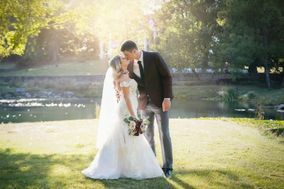 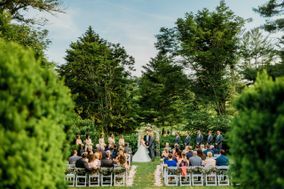 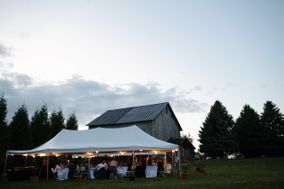 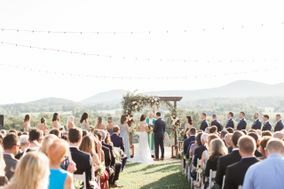 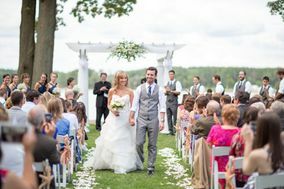 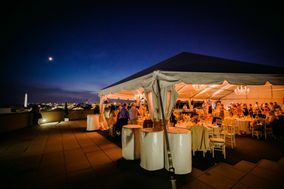 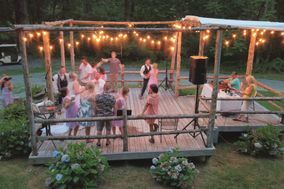 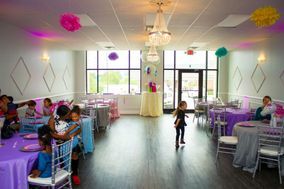 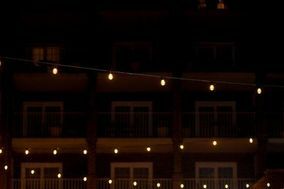 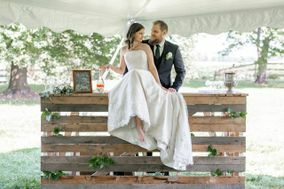 If you decide on an outdoor wedding venue in Washington DC, make sure you have a tented area for guests to escape the heat as well as a backup wedding location if there is inclement weather. 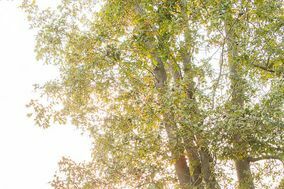 The cold season lasts from the beginning of December to the beginning of March. 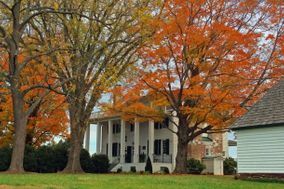 The average temperatures on these days will likely be between 50 and 29 degrees. 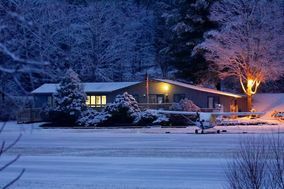 The coldest days can be expected around the middle of January, which is also the time it is most likely to snow. 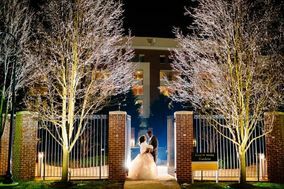 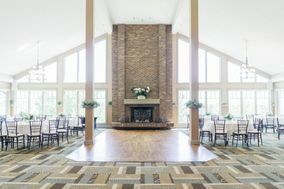 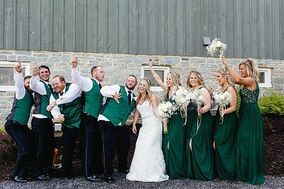 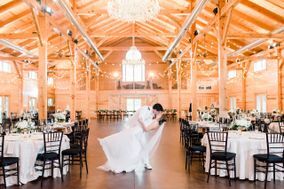 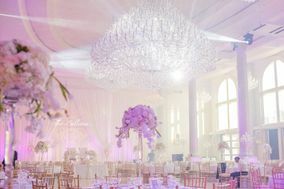 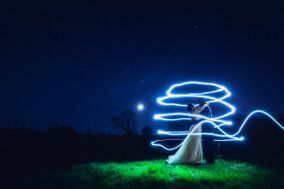 However, snow can fall between the end of December and the end of March.If you are planning a winter wedding in Washington DC, an indoor wedding venue is a must but that doesn't mean you do wedding portraits outdoors; just make sure you and your wedding party have appropriate clothes to brave the cold.